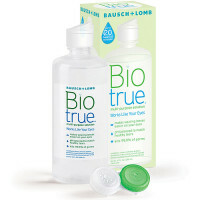 If you’re looking for a new brand of contacts, or if it’s your first time using them and you’re not sure which brand you’ll like, many contact lens companies offer free samples or free trials. Each time a new one becomes available, we’ll post it here for you to try. 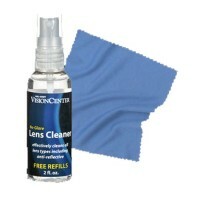 We’ll also include freebie offers for contact solution, eye glasses and accessories. Don’t forget to join us on social media to get live updates on new offers that are posted. You can get a FREE ONE MONTH trial of AirOptix Multifocal Contact Lenses! Click here to start your free trial now!